On Saturday, November 2nd as part of the Millefiori event, the pastry master Sal De Riso will present a preview of his latest creations, PandiBufala. It is a cake made ​​using excellent local products from the region of Campania, as always from the famous pastry cook from Minori (SA). These include, Cilento white figs, walnuts, Giffoni IGP hazelnuts and water buffalo butter, hence the name of this new Campanian delight created by the collaboration between Sal De Riso and Pianeta Bufala. 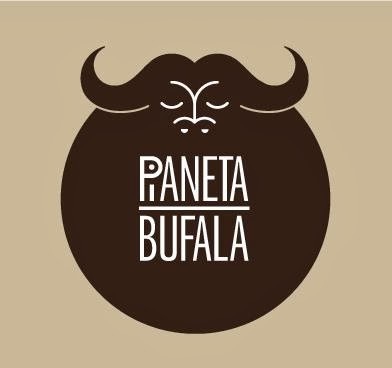 PandiBufala will be produced not only at Christmas time, but throughout the year in the shape of a log, so it can become a delightful habit for those who love quality food, as maintained by the promoters of Pianeta Bufala. The Millefiori event, a showcase of honey and flower producers, has just begun and will continue until November 3rd, with various events and workshops in the program me. 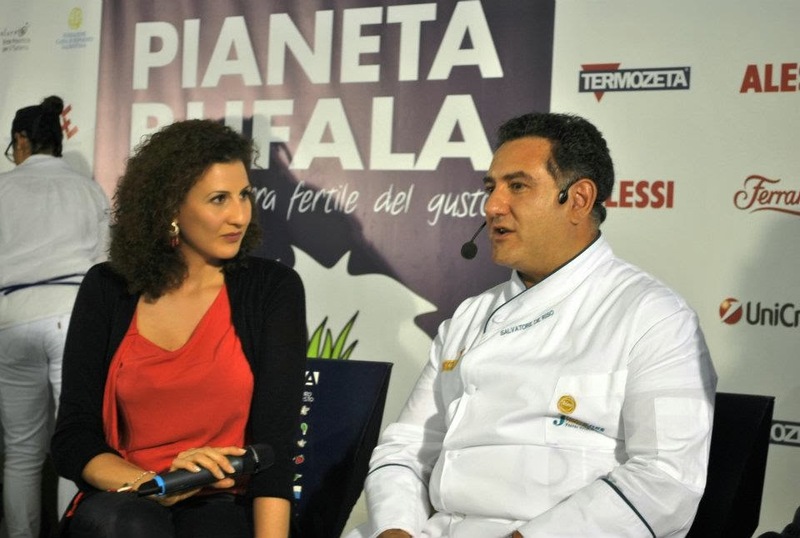 The presentation of PandiBufala to journalists, experts and food bloggers will take place on Saturday, November 2nd at 16.30. Of course I'll be there too and I'll share the photos on my FB page and on Twitter, follow me!